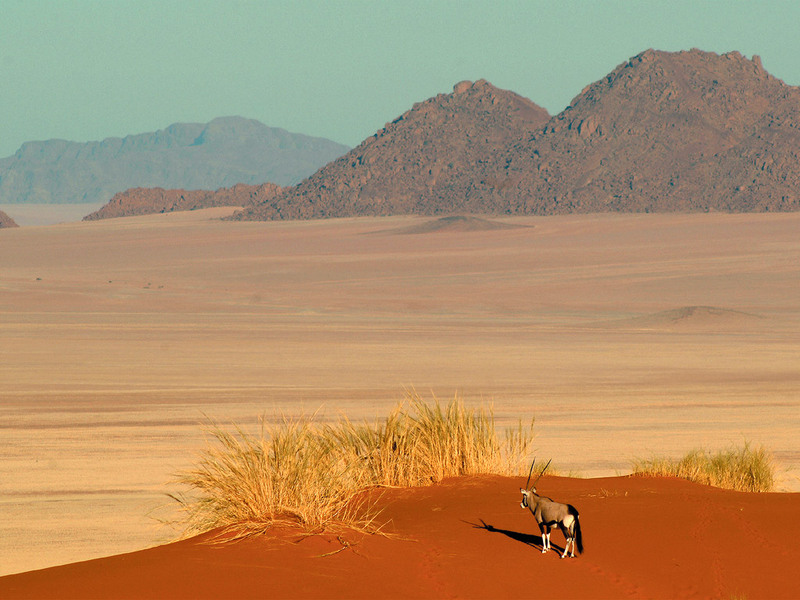 The NamibRand Nature Reserve, in South-Western Namibia, offers a successful model for private conservation, which receives no government funding. It is the initiative of private landowners who share a vision and dedicate their land to conservation, governed by Articles of Association. Livestock farming is not permitted, and 15% of the reserve is set aside for wilderness. Landowners receive a small annual land-use fee and have their land centrally managed. This solution is published in the Protected areas and Agriculture and biodiversity portal.